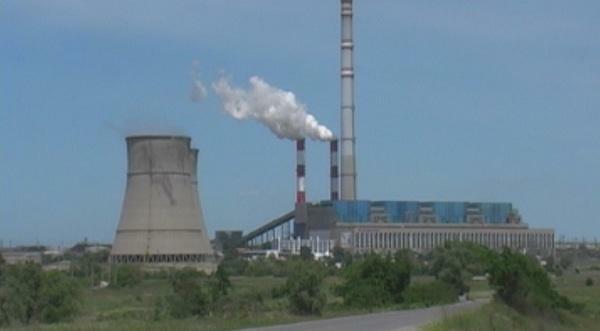 Bulgaria plans to keep the coal-fired power plants running because they are basic to the country, the country’s Deputy Minister of Energy Zhecho Stankov said on 6th of February during a discussion. In his words, maintaining the role of local coal is set out in the country's Integrated National Energy and Climate Plan by 2030 with a horizon by 2050. Currently, Bulgaria wants the European Commission to delay the introduction of higher ecological criteria for its coal-fired power plants in the Maritsa basin. The US-owned TPPs - AES Galabovo and Contour Global Maritsa East 3 are operating there, as well as the state-owned Maritsa East 2 TPP. According to calculations by international consultants, the implementation of the new criteria is economically unjustified for Bulgaria and if they cannot be deferred, the plants will be closed. The aim of the Bulgarian Energy Plan is to achieve the European targets, namely 32% share of renewable energy in gross final energy consumption, 32.5% improvement in energy efficiency and minimum 15% interconnection. Currently, Bulgaria continues to invest, including European funds for developing its energy infrastructure and connecting with neighbouring countries.